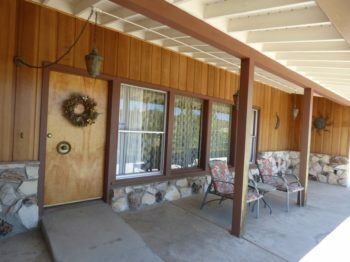 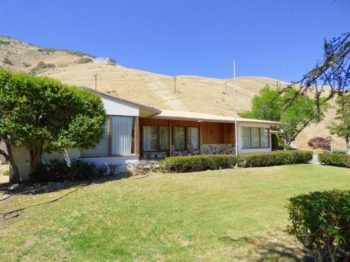 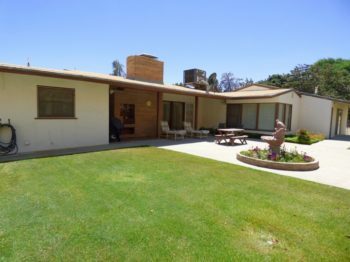 Elegant 1950’s home on horse zoned 23 acres overlooking the beautiful Gorman Hills. 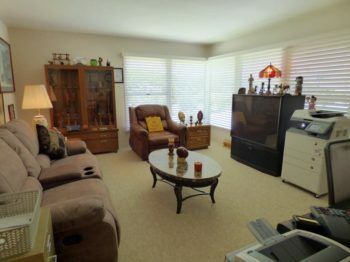 Over 2500 square feet in this incredibly well-kept 3 bedroom, 3 bath home. 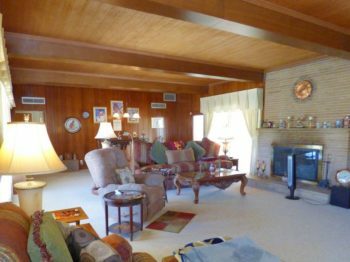 Large living room features redwood paneling, solid redwood beams and a cozy brick fireplace. 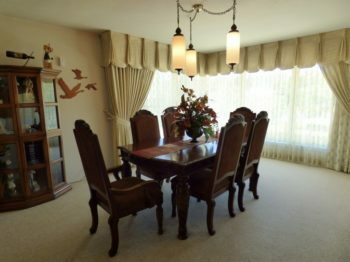 Spectacular views from the adjacent formal dining area. 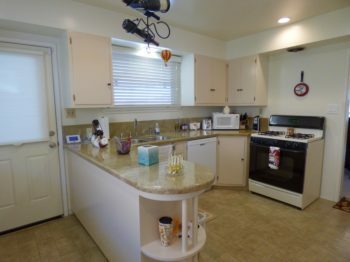 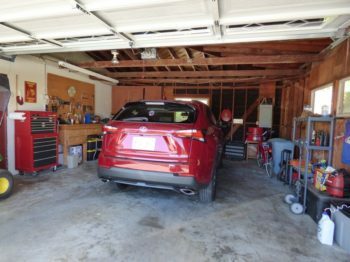 Kitchen includes granite counters with a convenient breezeway to the 2 car garage . 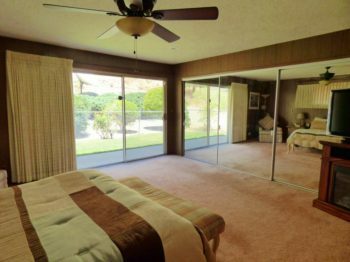 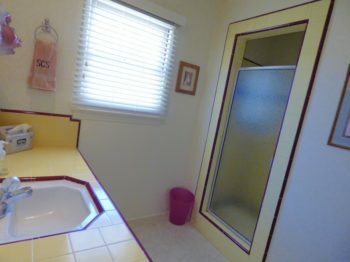 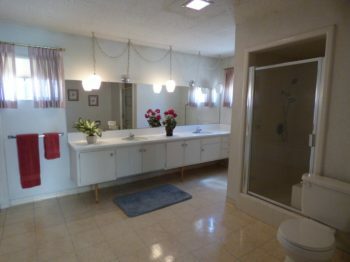 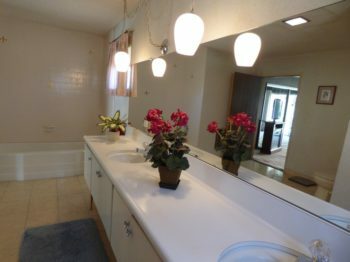 Spacious master bedroom with en-suite bathroom boasts a walk-in shower, separate bathtub, large vanity with his and her sinks and its own tankless water heater. 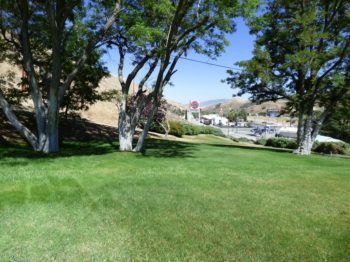 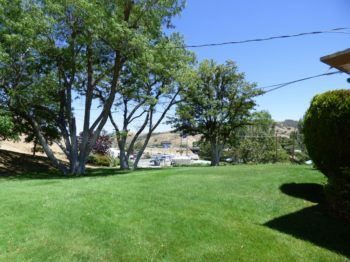 The grounds include mature landscaping and 3 lawns with a sprinkler system. 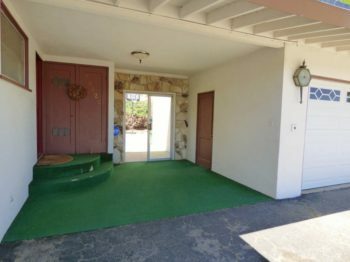 Entertainer’s back yard with covered patio, built-in BBQ, solar lighting and a basketball court. 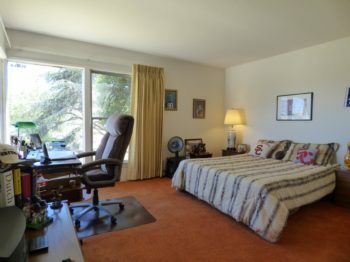 Easy access to I-5 for commuting. 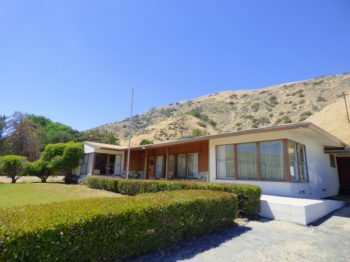 This home has been owned by the original family since 1952.